A lot of people choose not to fix their iPhones because they’re afraid that iPhone repair cost is too high for them. But repairing an iPhone does not have to be extremely expensive, and is definitely worth it in the long run! This is because knowing your iPhone has an issue and choosing not to fix it can cause problems in the future. 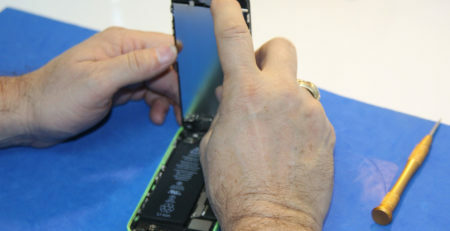 It’s always best to put your iPhone in the safe hands of repair specialists, and fix what’s broken before other things start malfunctioning as well. 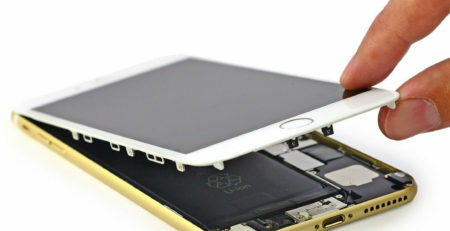 iPhone repair cost will differ depending on which iPhone model you want to fix. The newest models, especially iPhone X, will cost more to repair than the older versions. 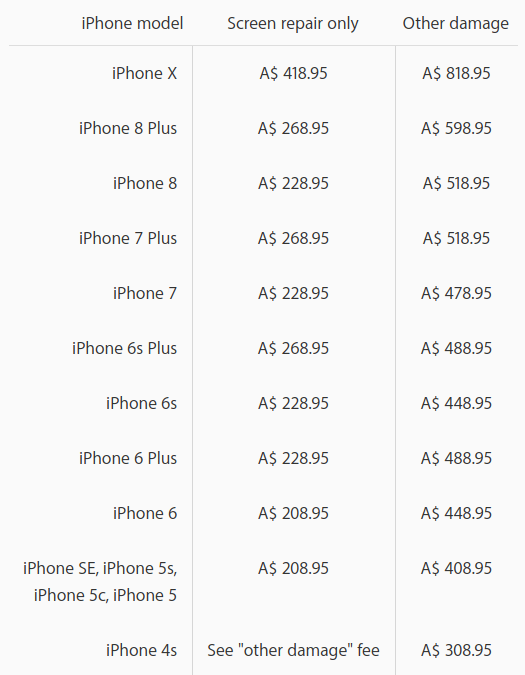 Apple has been continuously increasing the repair prices of their iPhones (both newer and older) over the past few years. It now costs almost as much to repair an iPhone X as to get a new one. No wonder people think that fixing their iPhones is not within their budget! 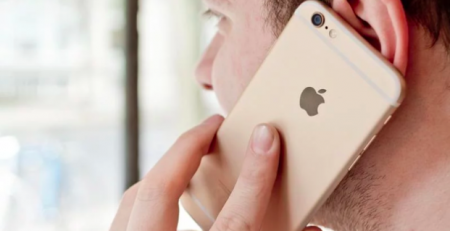 But don’t worry – there are many professional phone repair specialists fixing iPhones for affordable prices, and CityPhones is one of the best. Have a look at the breakdown of the iPhone repair cost at our expert iPhone repair service located in Melbourne CBD. There is still hope for your iPhone! 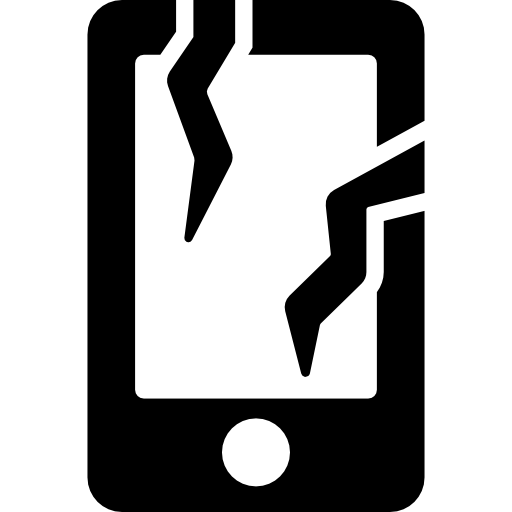 Repairing broken or shattered iPhone screens is definitely one of our most popular services. 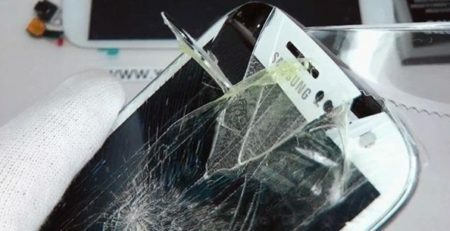 We all know it is way too easy to break an iPhone screen, and it happens even to the best of us. 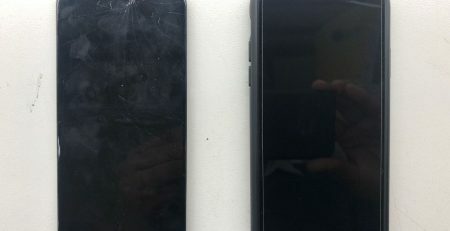 Sometimes people go on for years with their screens broken but it doesn’t have to be like this because iPhone screens can be easily and affordably fixed! 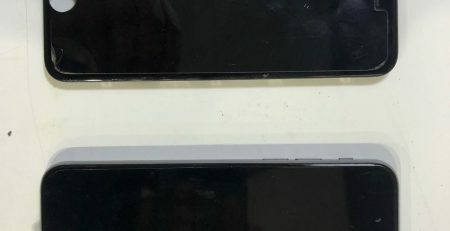 For example, our price for iPhone 8 Plus screen repair is only $149 – almost $120 cheaper than repairing it at an Apple Store. Our expert technicians repair iPhone screens in 40 minutes, and we also give you a 3 month warranty on top of it. Win win! 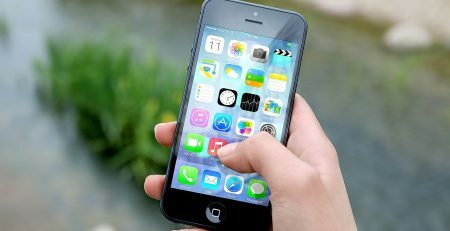 Sometimes things go very wrong with your iPhone – so wrong, that your iPhone screen is beyond repair and needs to be replaced. As much as you might think this is a very expensive service, it might not be. For example, iPhone 6s LCD replacement will cost you $125 with CityPhones – over $100 cheaper than the price quoted by Apple. Our team will get your iPhone 6s up and running in 30 minutes so you can grab a quick coffee in Melbourne CBD and come back to pick up your good as new iPhone with a free 3 month warranty. Not too bad, right? It happens more often than you think, and can be very inconvenient, but breaking your iPhone camera does happen from time to time. No need to panic – you’ll be able to take awesome snaps again soon with our help. 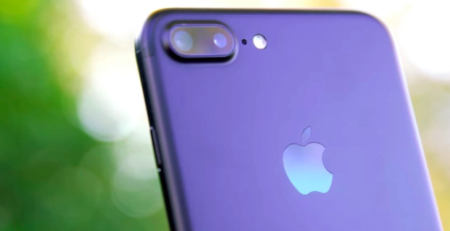 Prices vary depending which iPhone model you want to fix, but for example iPhone 7 front camera repair is only $99 – almost $400 less than what Apple charges (that’s right)! 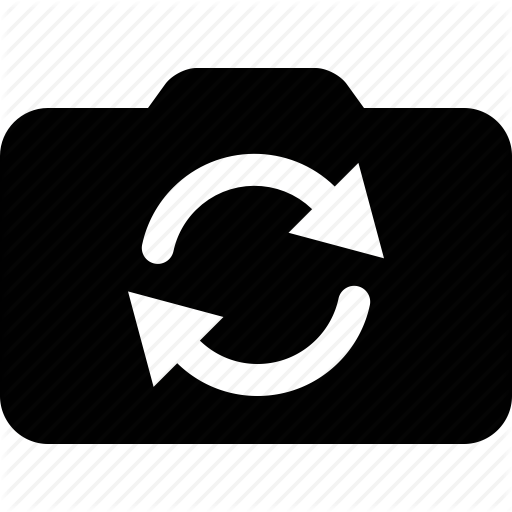 Our professional team will have your camera fixed in no time – only 40 minutes. And, as always, we will add a 3 month warranty to go with it! Battery issues are every iPhone owner’s worst nightmare. Sometimes they appear and go away almost instantly, only to reappear again when you least expect it. Many people battle against the common iPhone battery problems: lasting for a few hours after you just charged it throughout the night, not charging properly no matter how much you bend the charger cable, suddenly running out of juice and leaving you in the middle of nowhere with no help from Google Maps… We’ve seen it all. Often, the best solution is to get your iPhone battery replaced, rather than suffer – especially because it doesn’t cost millions! For example, CityPhone provides iPhone X battery repair for $149, which is definitely more affordable than the $800 charged by Apple. 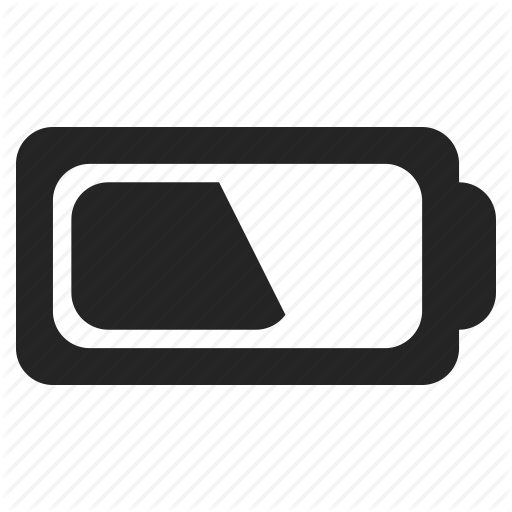 We can replace your battery in 40 minutes and will throw in a 3 month warranty to go with it too. Who would have thought that fixing an iPhone battery could be this easy? 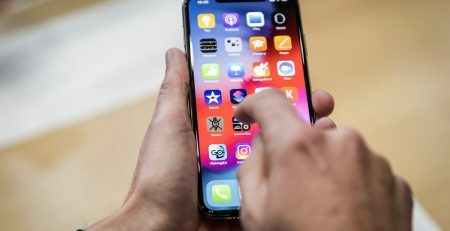 Against the common belief that fixing iPhones is extremely expensive, if you choose a professional mobile repair service you might actually save money compared with Apple prices. CityPhones provides many affordable services – apart from a wide range of iPhone repair we also specialise in iPad repair and Samsung repair. Do not hesitate to contact us today to get a free quote on your mobile device – we’re here to help and get your phone fixed.